Our weekly roundup of crypto news is a mixed bag this week, with some Russian interest, a Mt. Gox appeal and an Indian closure. 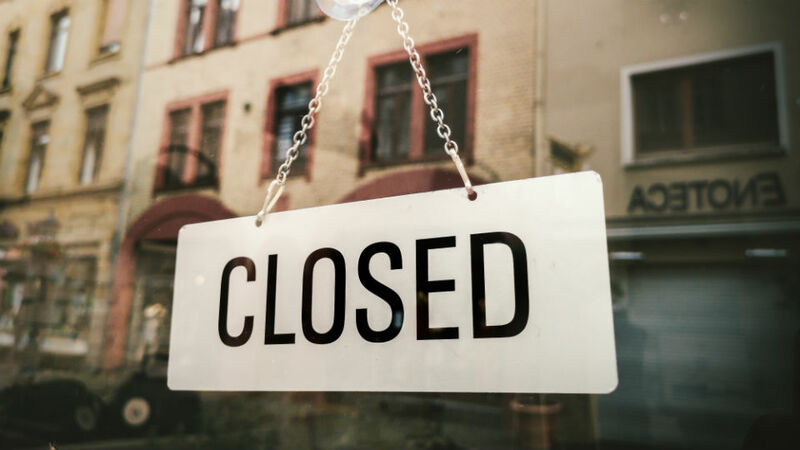 Coindelta, a cryptocurrency exchange based in India, issued a statement this week announcing its closure. The announcement states that running the exchange has been difficult over the last six months due to regulation impacting the potential of the business. The central bank of India, Reserve Bank of India, forbids Indian banks from providing services to cryptocurrency businesses. This left Coindelta unable to provide adequate deposit and withdraw services. Representatives from the exchange have made it clear they are upset to have to terminate operations, but in the current climate in India the business is operating at a loss and unable to provide the kind of service expected from its customers. VKontakte, a popular social media platform in Russia, is reportedly considering issuing its own cryptocurrency. Users would be able to earn crypto by being active, posting and engaging on the platform. Mark Karpeles was the CEO of Mt. Gox, a Bitcoin exchange that suffered two major hacking incidents in 2011 and 2014. Karpeles was convicted of data manipulation and sentence of 10 years in prison in 2015. Karpeles has now appealed those charges, claiming that his defense was not fully taken into account and that he should be given another chance to prove his innocence.